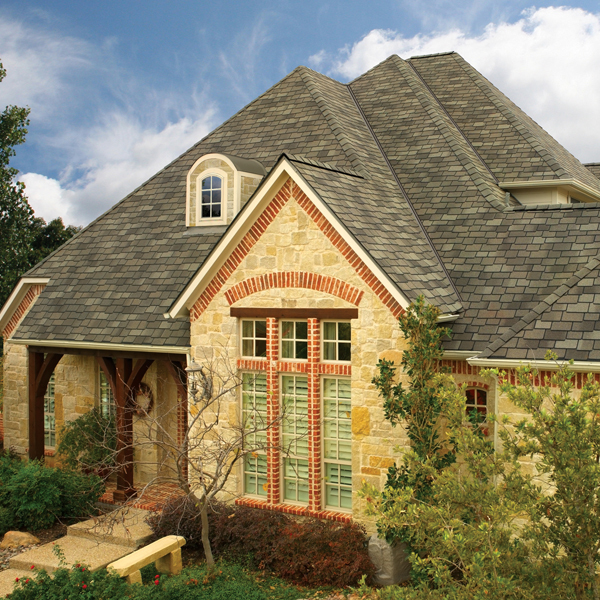 Your roof makes up about 40% of your home’s curb appeal, and a lovely home deserves a great roof. 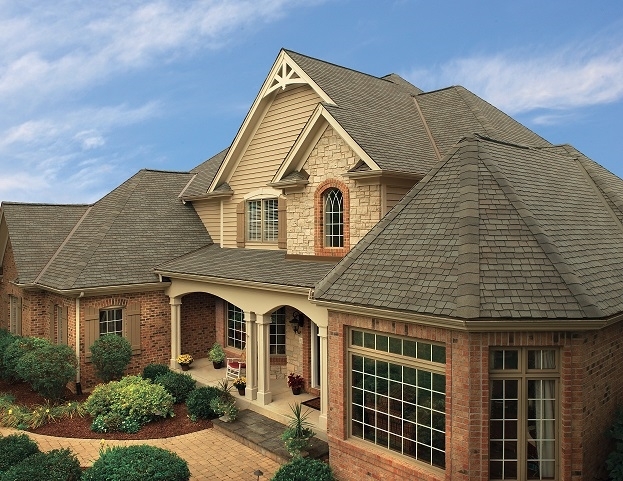 Your home is where you live out the story of your life, and every improvement you make is another chapter in your story. 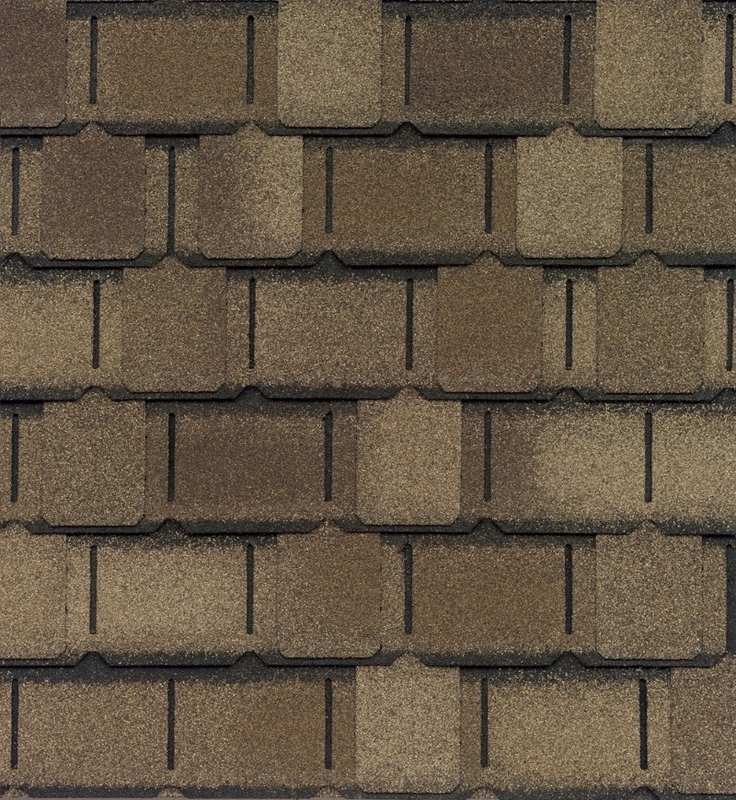 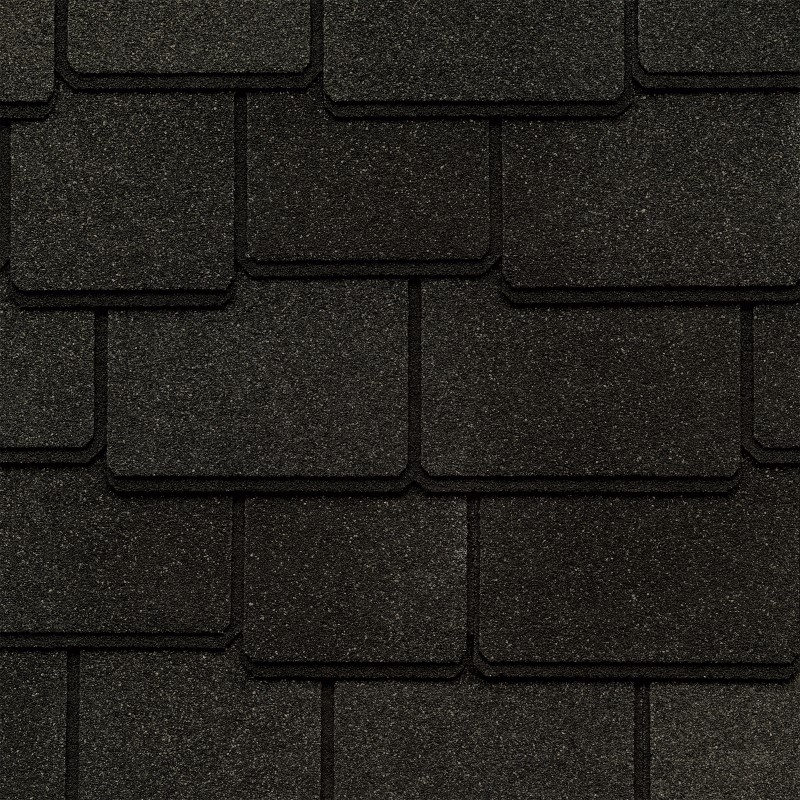 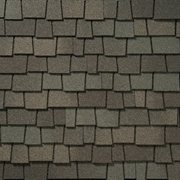 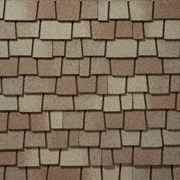 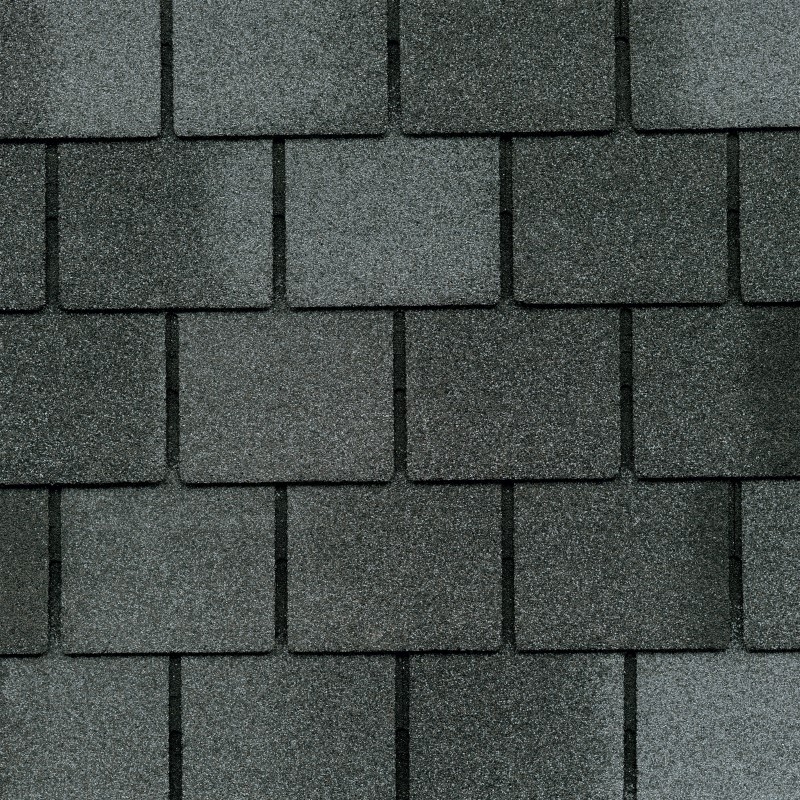 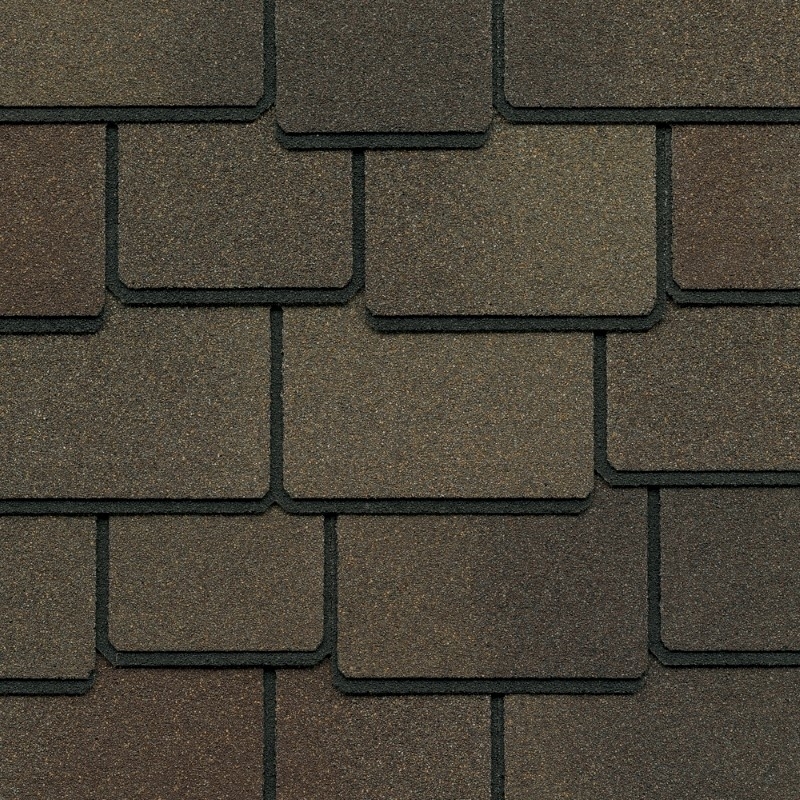 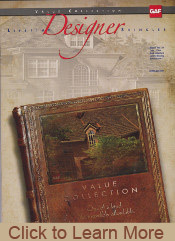 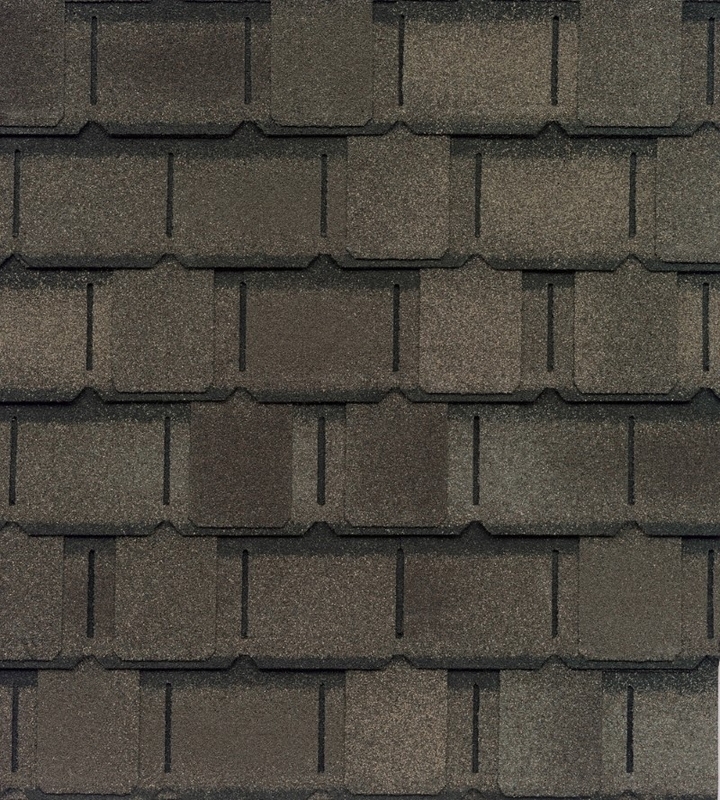 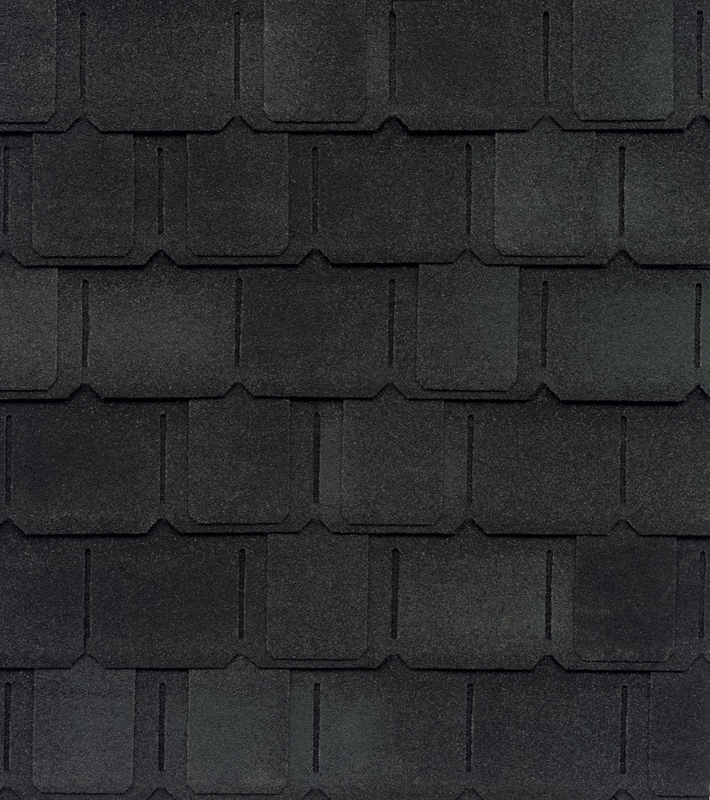 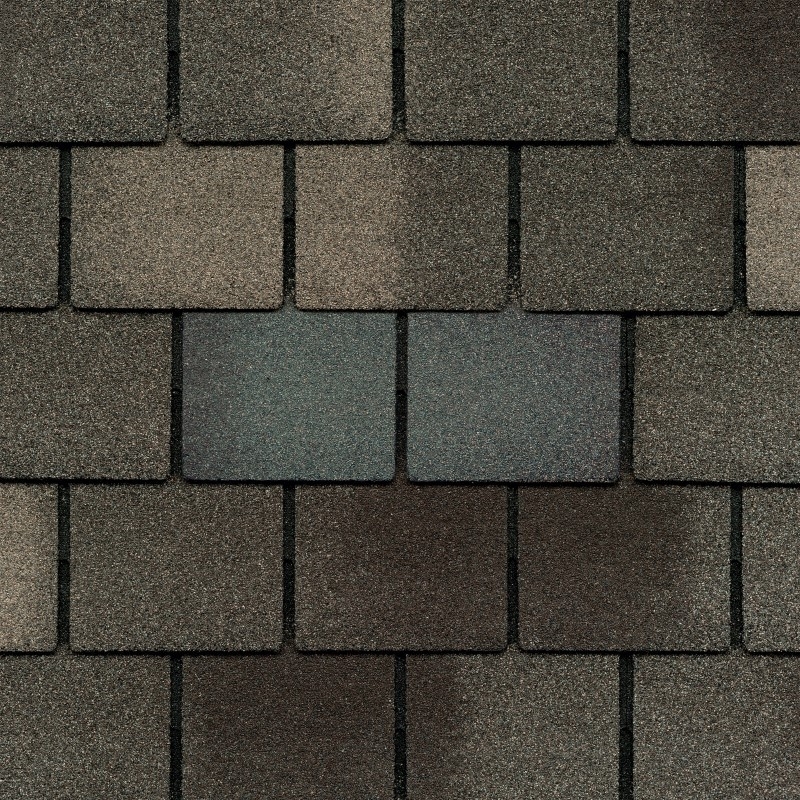 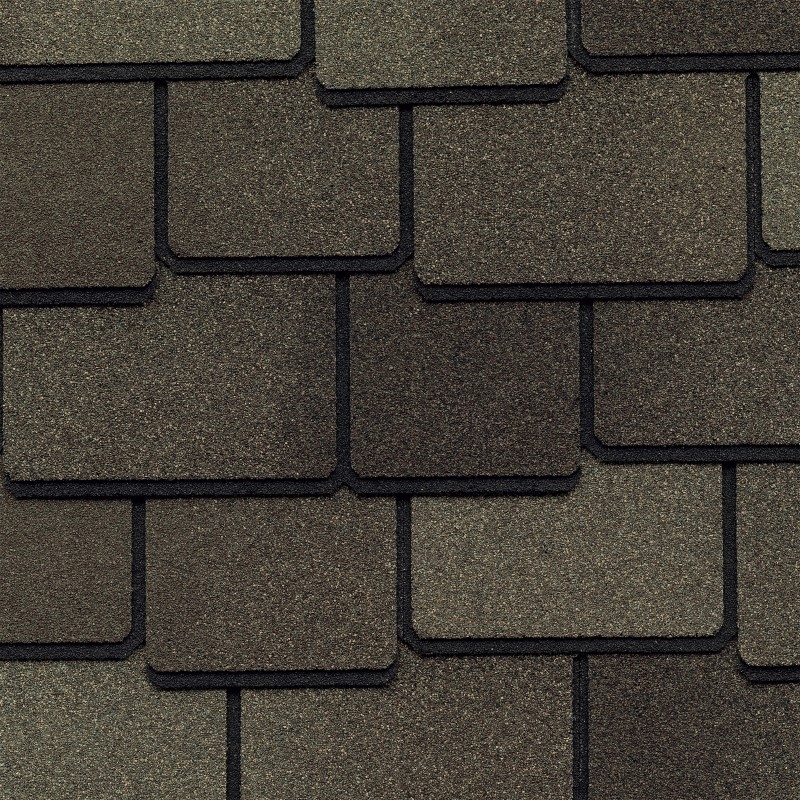 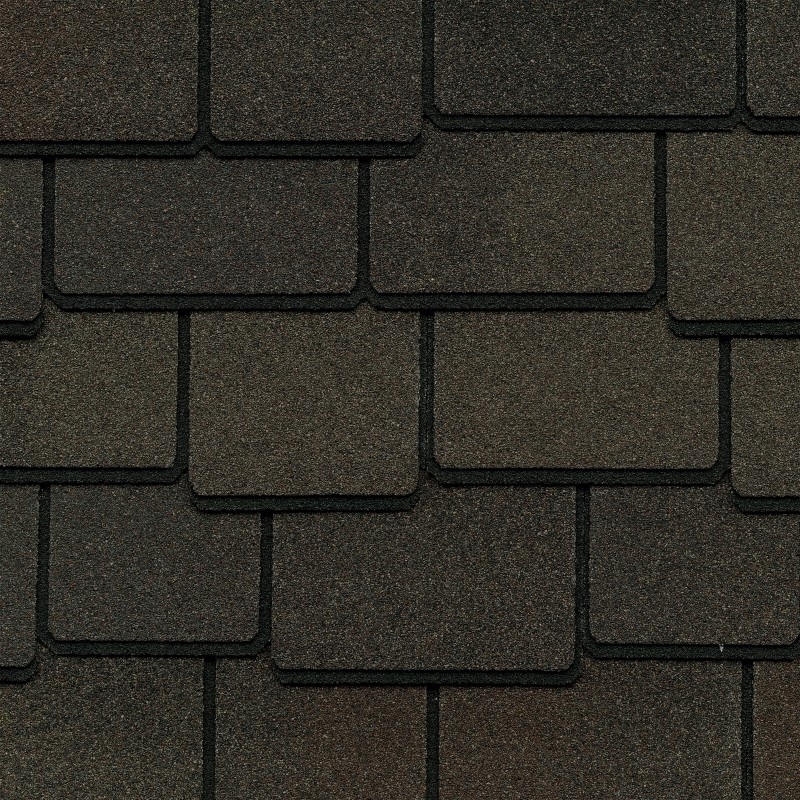 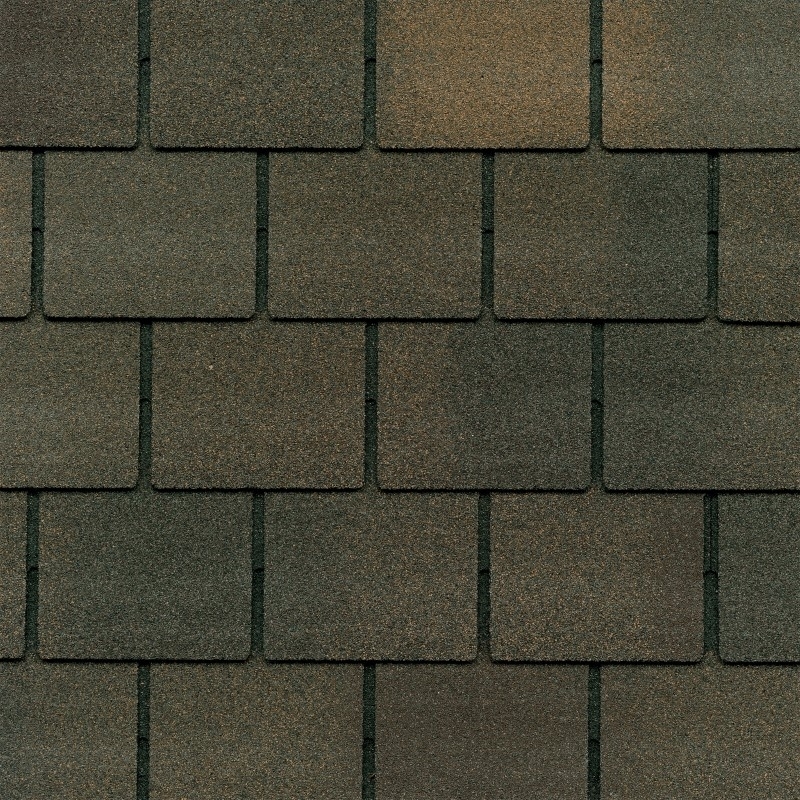 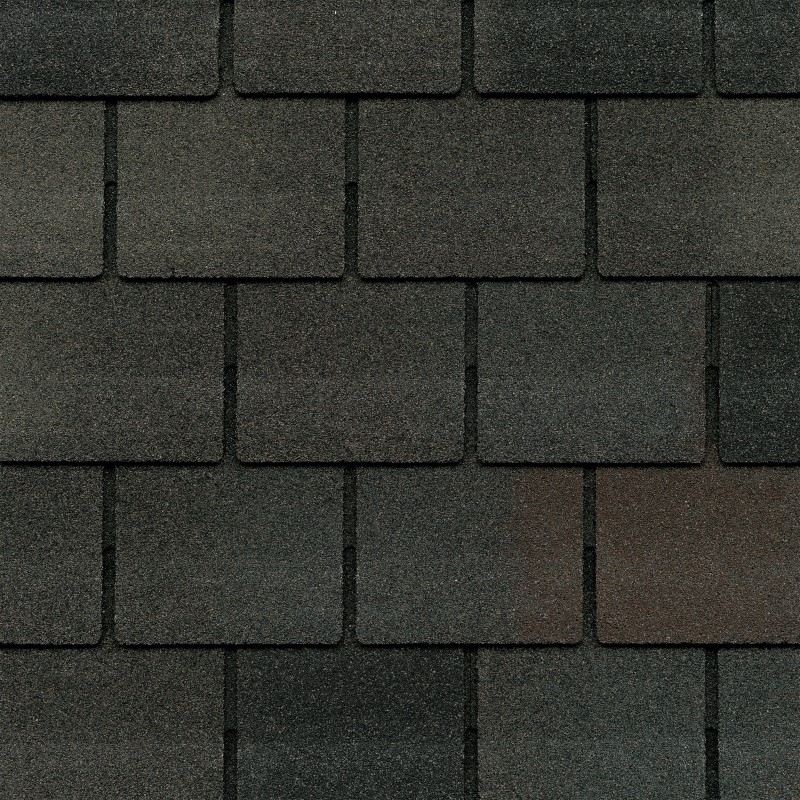 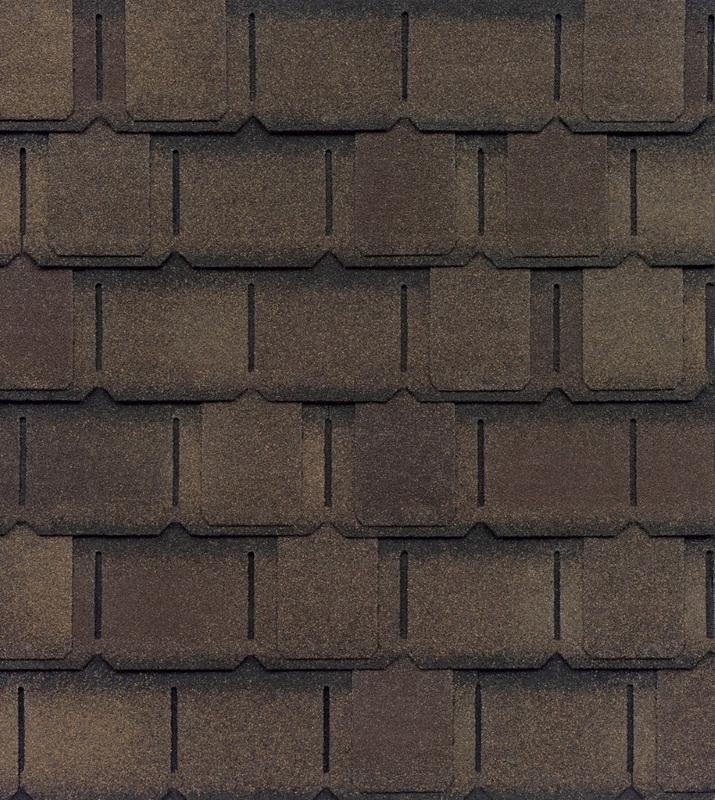 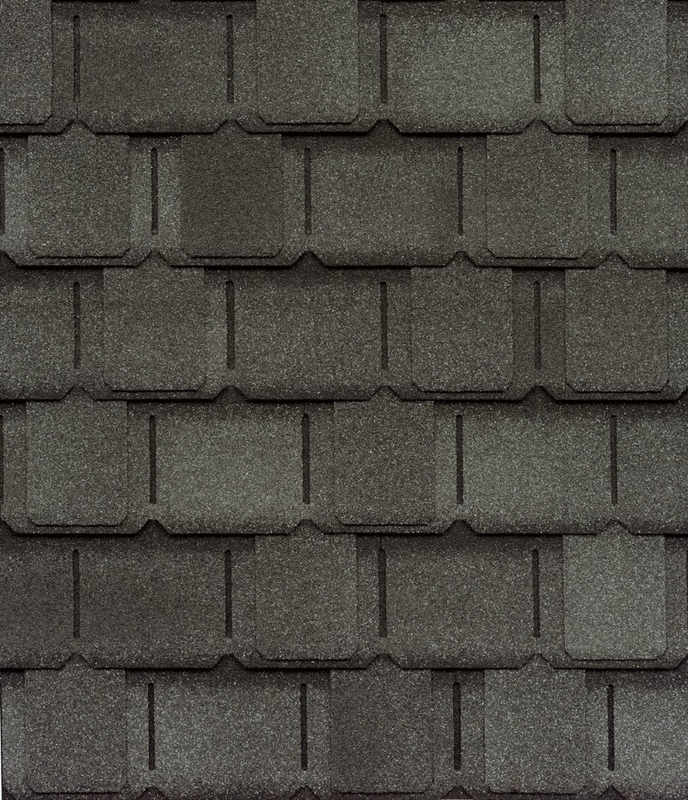 Designer asphalt shingles from the GAF Value Collection will make your home stand out in your neighborhood. 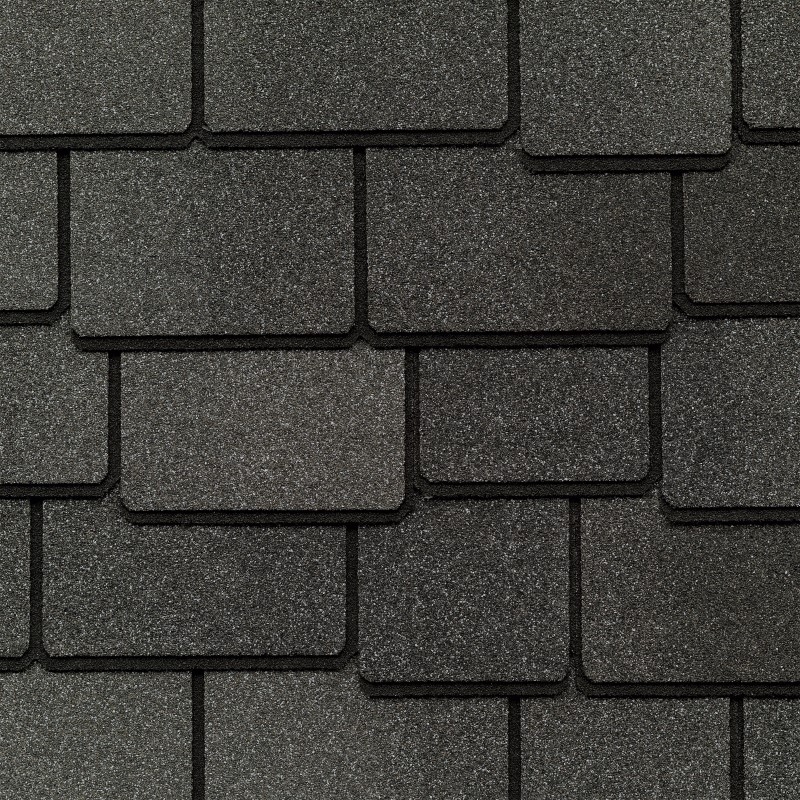 Contact Oakwood Exteriors today about designer asphalt shingles for a one-of-a-kind investment in your home. You will receive your quote package and contract within 48 hours, your roofing expert will follow up to answer any questions you may have and assist you with the final details. 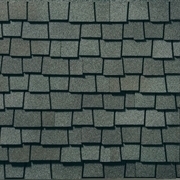 Your project is now assigned to our production crew, there is usually a 2-4 week lead time before work begins. 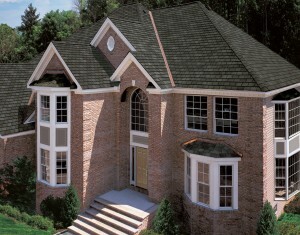 The production manager will contact you the day before your project is to begin. 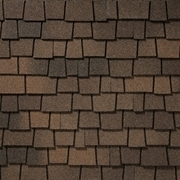 On the big day the foreman on site will periodically update you on the progress of your roof replacement as well as answer any questions you may have. 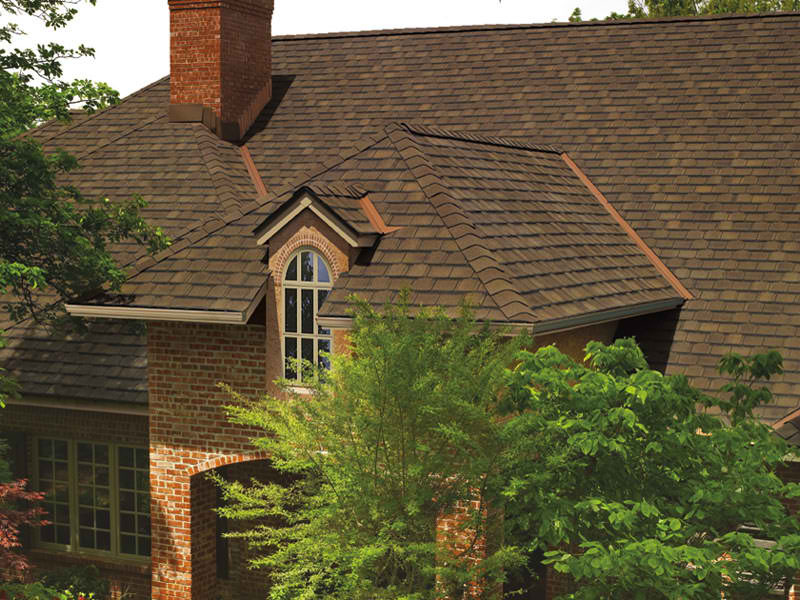 Once your new roof installation is complete the project foremen will conduct a final inspection with you to ensure your full satisfaction. 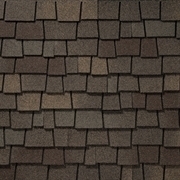 Oakwood Exteriors will assist you with completing the manufacture warranty application for your new roof to guarantee full product coverage. 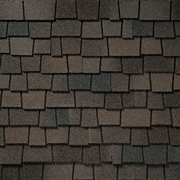 If you are looking for designer asphalt roofing shingles in Appleton please call 715-432-8202 or Schedule a Free Quote Now.